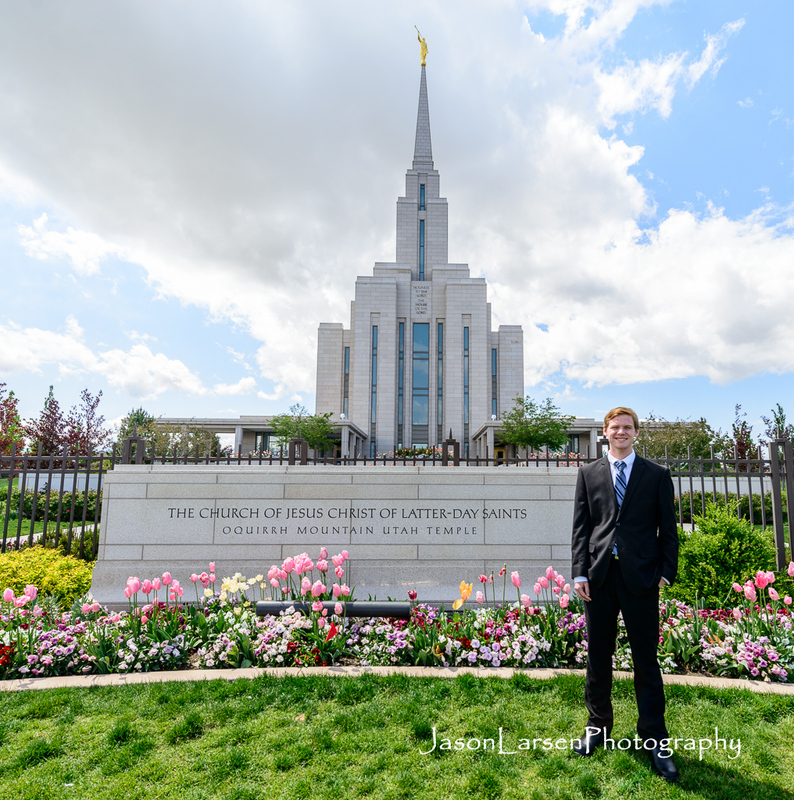 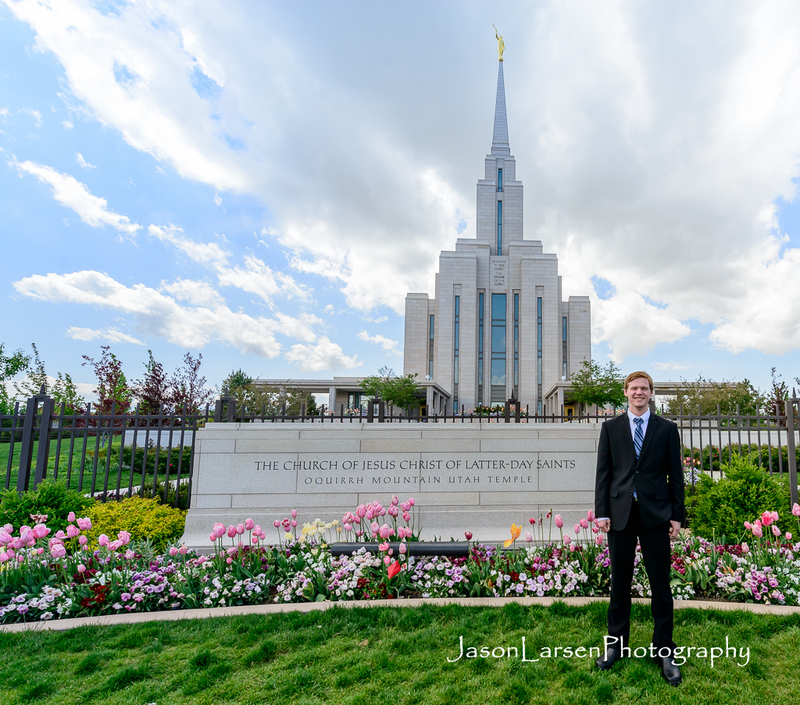 On Saturday, May 9th we took my son, Tyler, to the temple to take out his endowments prior to him leaving on his mission to Saint Petersburg, Russia to serve the Lord for 2 years. 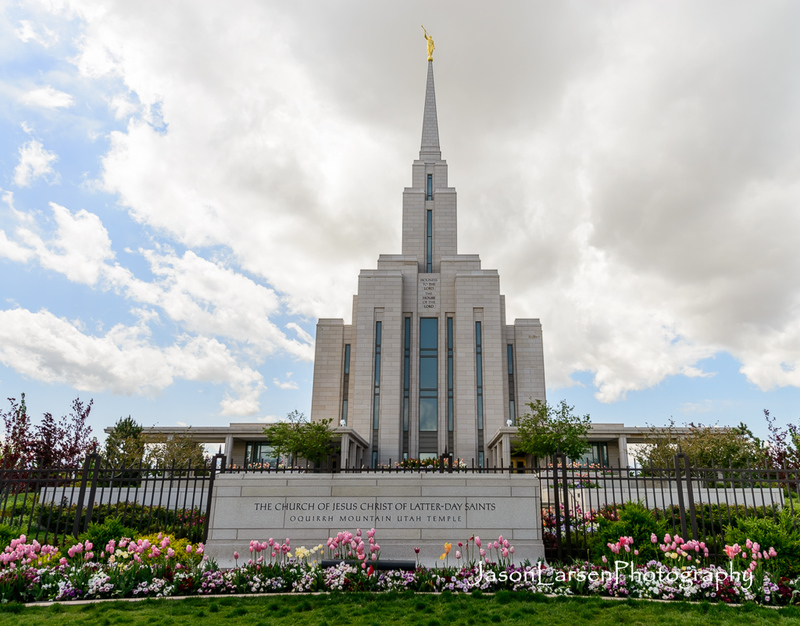 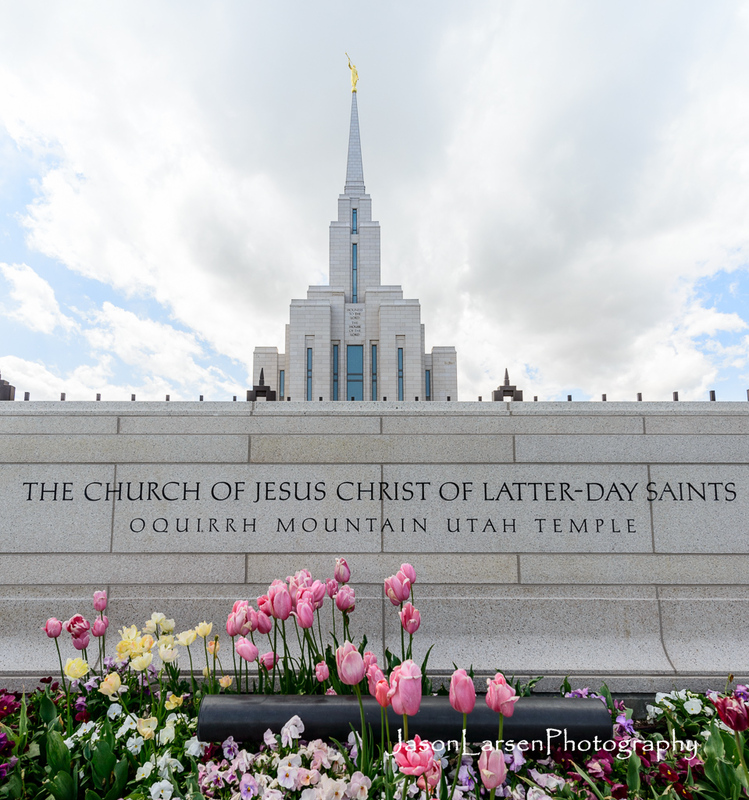 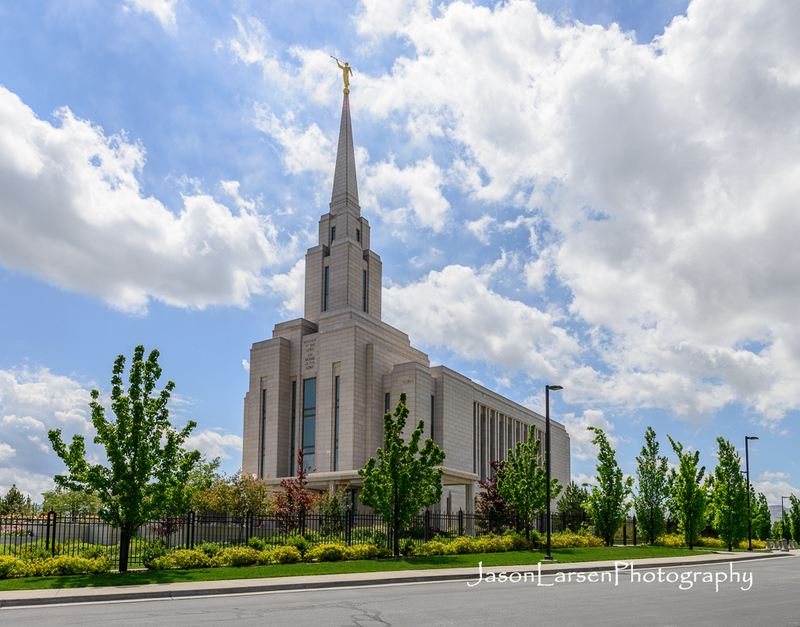 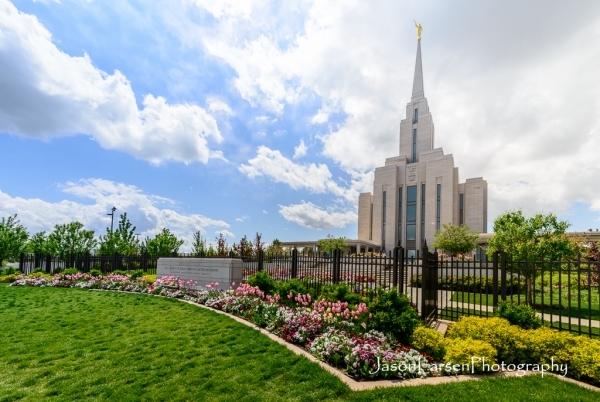 He chose to take out his endowments at the Oquirrh Mountain temple of the Church of Jesus Christ of Latter-Day Saints because we had taken the him, and our other children, to the temple open house a few years earlier in 2009. 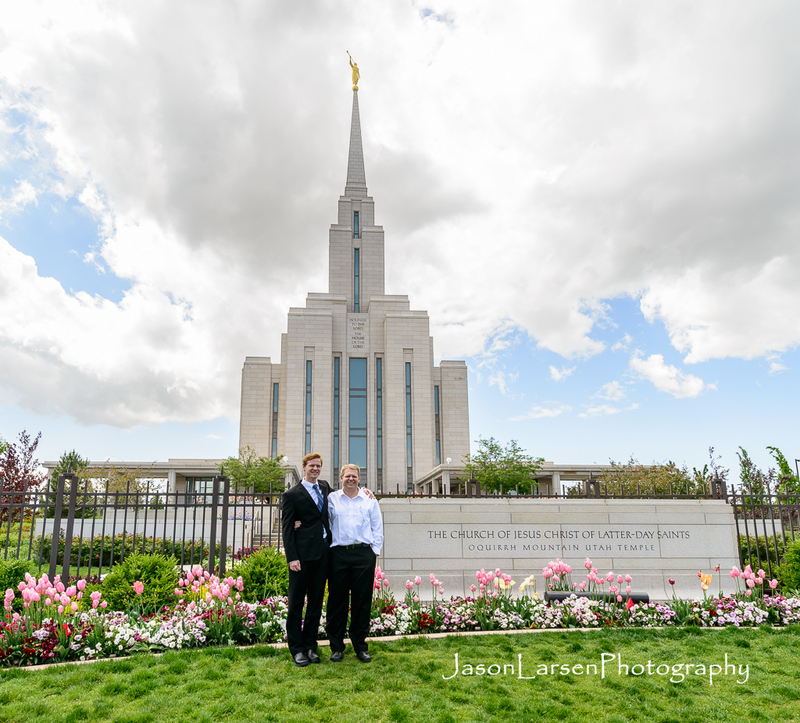 Saturday it rained all day and we were unable to get any photographs. So the next day, on Mother’s Day, we went back for the opportunity. 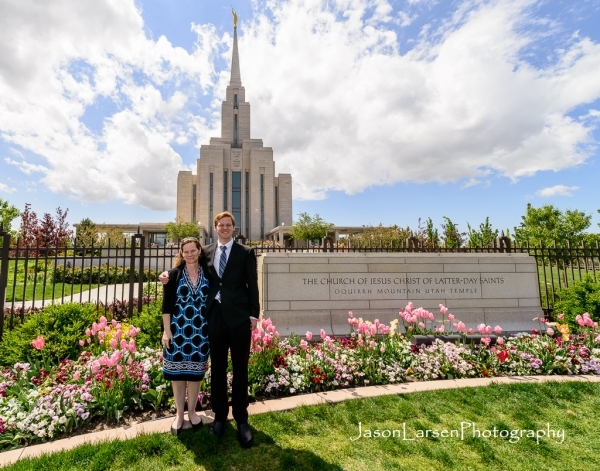 Here is one of my favorites of him and his beautiful Mother. 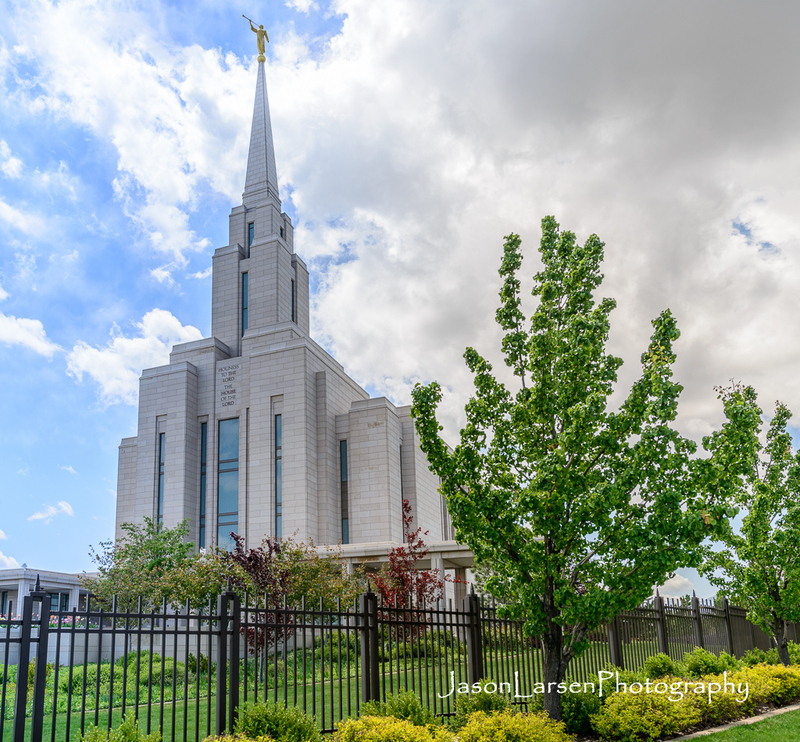 If you have gone through this temple or were married here and would like one of these photographs of the temple please contact me.